BLAST is an amazing event that students will not want to miss! It’s a packed weekend of amazing worship, dynamic teaching, small groups, engaging workshops and our annual dodge ball tournament. BLAST specifically designed to lead students to encounter Jesus and develop relationships with other students. 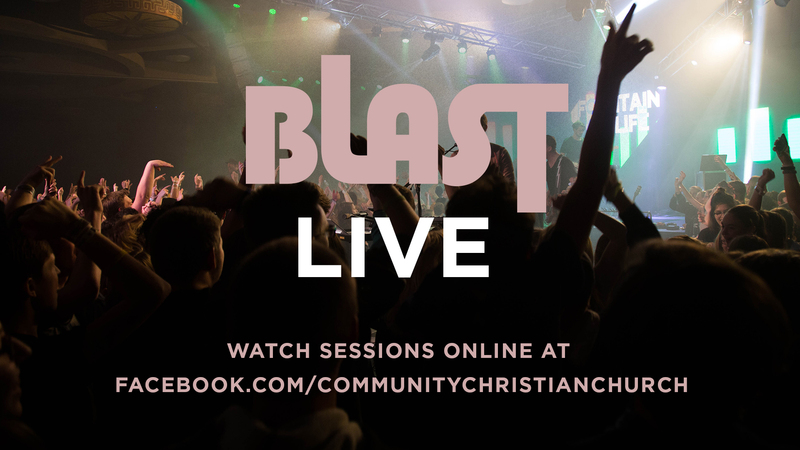 BLAST is intentionally designed to be a major faith catalyst in the lives of all who attend. Students and leaders alike will look back at BLAST as the highlight of the year. Blast App Coming in 2019!